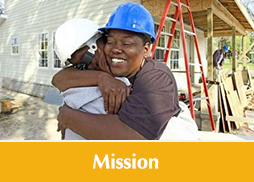 It isn’t just local families or individuals who get involved with Habitat for Humanity and its ReStores, companies large and small support the organization’s mission, as well. 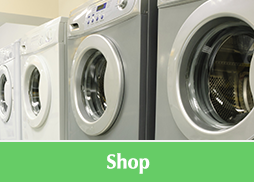 Numerous big-name retail brands, national manufacturers and local businesses provide inventory and supplies for local ReStores. Corporate partners are a big part of keeping ReStores stocked with the quality and selection that shoppers are looking for… at the value they deserve. Are You A Corporation Or Business Looking To Give Back? Contractors, builders, manufacturers, retailers… ReStores give you the opportunity to help your community on a grand scale. 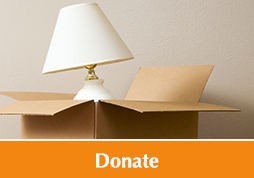 Large-scale donations are always accepted and can be new or gently used, home improvement goods or building materials. 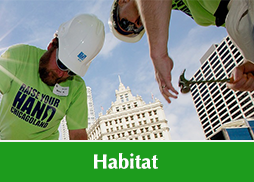 For complete details on what you can donate and how to schedule a drop-off or pick-up, please contact the Chicagoland Habitat for Humanity office directly at 312-265-6625 or info@chicagolandhabitat.org.